In addition to this breaking news, NHRA was able to confirm that the Pro Mod Series, of which both companies are actively involved, will increase from 10 to 12 races per year. The series added a second Charlotte race and one in Aeromotive’s backyard at Heartland Park Topeka. 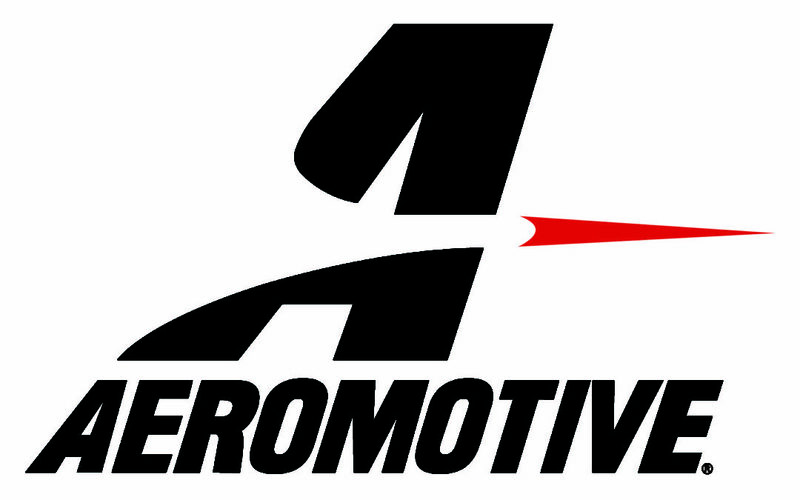 With four of the Pro Mod races in Aeromotive and Waterman’s plant locations, meeting any fuel system racecar needs during the events will be seamless.